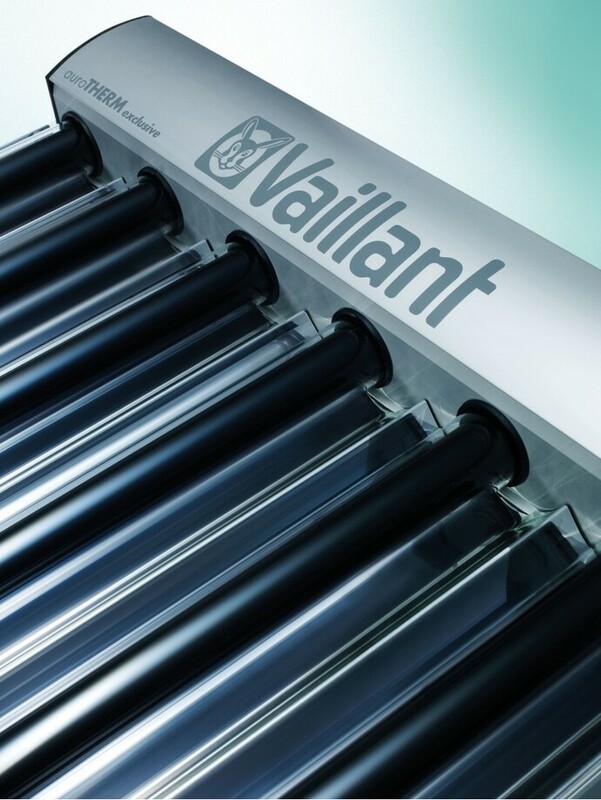 The Vaillant auroFLOW plus drainback system is the result of intensive research and development and is designed to offer maximum efficiency, high performance and total reliability. The system combines all of the advantages of the very latest Vaillant solar technologies in an easy-to-specify and install kit, under a single article number. 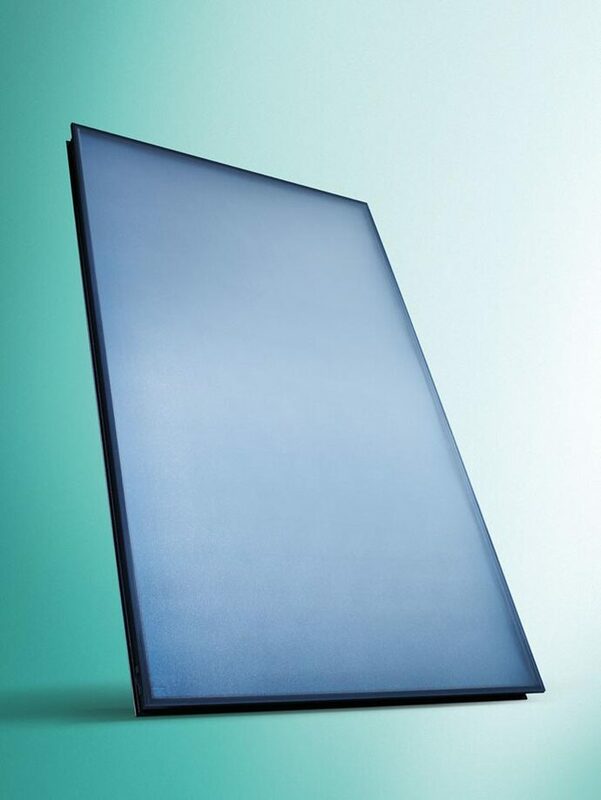 The flexibility of auroFLOW plus means that it can be connected into a conventional heating system or a Vaillant heat pump system, such as ground source or air source, to provide hot water when required. The system is also easily upscaled to suit larger commercial building applications.